This list of athletic ear candy delivers everything from news to stats, gossip, and history, and attracts a cult following of listeners. If you question the popularity of podcasts, please note that even the federal department of energy launched one. Of course, many credit Serial with putting podcasts on the cultural map: In the fall of 2014, Serial became the fastest podcast to reach 5 million downloads. 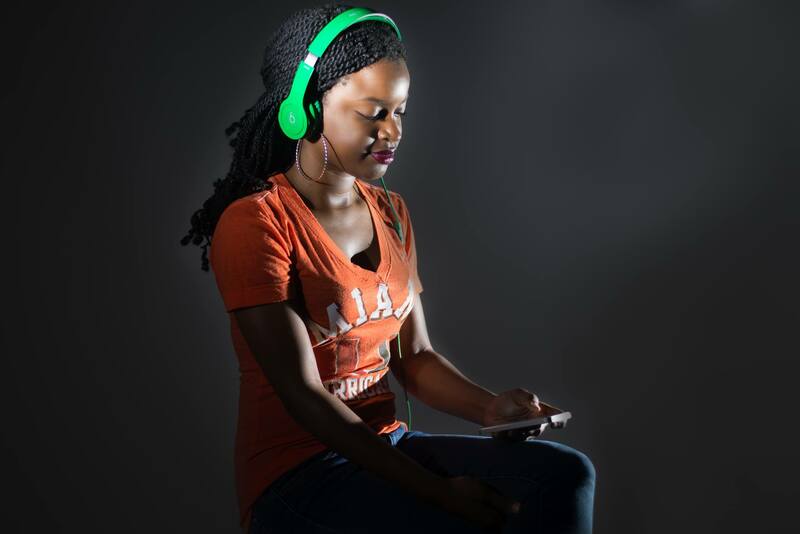 One-third of Americans have listened to a podcast before and nearly one-fifth have listened to one in the past month, according to the Pew Research Center. Seth Everett, a broadcaster for NBC Sports radio who also hosts his own podcast, thinks podcasts are the “future of the spoken word.” He credits their intimacy with aiding their appeal. “They’re much more conversational, and I think they’re overall much more enjoyable to listen to than anything live,” he says. 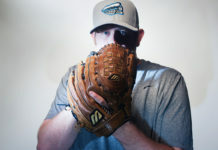 As a sports fan, it can be daunting to navigate the endless lists of sports podcasts — from TV shows repackaged as podcasts to programs covering even the most arcane topics. Every sports corporation also offers a slew of podcasts: Fox Sports, ESPN, Sports Illustrated, SB Nation — even sports leagues have team-specific podcasts. With some help from some audio experts, here’s a list of programs that go beyond the typical post-game analysis. Wanna hear from your favorite athletes and celebs? 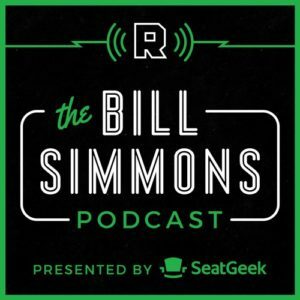 Although the Bill Simmons Podcast is the flagship show of Simmons’ new network, The Ringer, the site also features a host of other podcasts that are worth checking out too: The NBA Show/NFL Show/MLB Show (each explores the respective league), Channel 33 (sports, technology, and pop culture), The Watch (sports through a pop-culture lens), Keeping it 1600 (former presidential advisers discussing current events in politics), and ShackHouse (golf). Interested in the statistics behind the games? 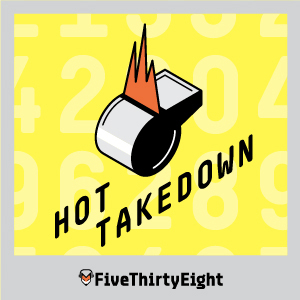 Launched in March 2015, Hot Takedown is FiveThirtyEight’s first podcast. As the brainchild of statistician Nate Silver, the FiveThirtyEight blog covers analytics regarding politics, sports, science, economics, and culture. Silver’s background is in SABR Metrics, and he’s written multiple books on baseball stats. ESPN acquired the blog in 2013. The Hot Takedown hosts use statistics and probability to discuss the likelihood of heated matchups, backed up by historical sports outcomes. Three of the hosts work for FiveThirtyEight, and ESPNW columnist Kate Fagan brings her perspective as a former college basketball player. Fagan has also contributed to ESPN.com and ESPN The Magazine. In one conversation, Fagan talks about her experiences playing for the University of Colorado and the disparity in stats available for the women’s team and the men’s team. The group analyzes flukes, coincidences, and even draws comparisons between politics and sports. Besides specific games, the podcast tackles issues in sports coverage, like whether Black fans’ disinterest in sports statistics puts them at a disadvantage, or how better data can help the WNBA’s popularity. Because the team at Hot Takedown realizes that digging into the nitty-gritty details and data of sports may not be for everyone, every so often an episode features “Statman (Paine)” going in-depth into specific data sets such as quarterback statistics and basketball percentages. “I’m not too much into the statistical side of things, but I know (FiveThirtyEight) has been doing great things since Nate joined ESPN,” Soderberg says. Curious about a non-sports sports podcast? 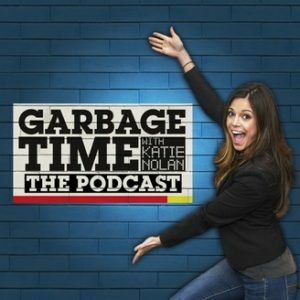 In one of the newer podcasts on this list, Katie Nolan puts a spin on traditional sports commentary shows with her incorporation of pop culture, current events, and sports analysis. A spinoff of her Fox Sports 1 television show of the same name, Nolan sprinkles her sports discussion with current events and funny anecdotes from her personal life. It launched in October 2015, and although the podcast is similar in spirit to her Emmy Award-winning television show, it offers its own distinct take on issues and events. In one episode, Nolan manages to discuss the NBA and NHL finals, ask NFL offensive lineman Willie Colon about his past life as a club bouncer, ponders why her favorite speller got cheated out of the Scripps National Spelling Bee, and explores her attraction to American Pharaoh. She ends each episode with Junk Mail, where an audience member poses a question for Nolan and her producers or guests to answer. 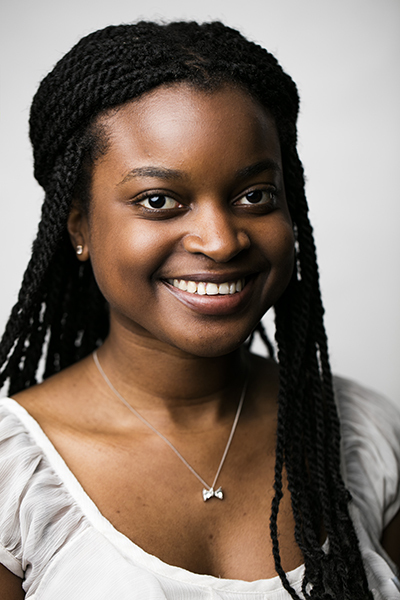 “She has a great camaraderie with the staff that she works with, but I love her guests,” Nolan says. 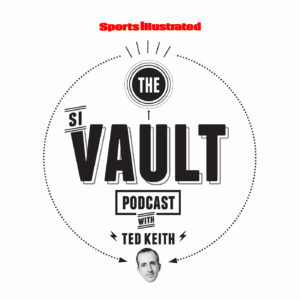 Learn about how baseball cards originated in cigarette packs during the 19th century, why Britain banned professional women’s soccer in 1921, and the history of the rivalry between the University of North Carolina and Duke University from the Sports Illustrated Vault Podcast. 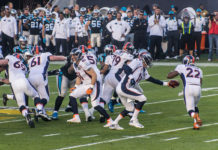 Ted Keith, an editor at Sports Illustrated, delves into some of the publication’s articles about significant events in sports history. Each episode includes a narration of the story and interviews with the writers and athletes involved. While the regular episodes run under an hour, the podcast also features shorter, 15-20 minute episodes on specific events such as NCAA basketball integration. Keith covers everything from examining sports controversies like doping and gambling to discussing current events with Sports Illustrated writers and interviewing sports greats such as George Foreman on his legacy. Everett appreciates the mix of topics that the podcast provides. “I can look back, and if there’s something that I find appealing to me, I’ll listen to it,” he says. The Sports Illustrated podcasts are the only programs from a sports media outlet within the Slate-owned Panoply network, which offers podcasts from a range of publications, including the Wall Street Journal, Rolling Stone, Popular Mechanics, and New York Magazine. With the expansive buffet of sports shows hosted by analysts, sportscasters, network pundits, and former athletes, it’s refreshing to hear a more informal perspective. 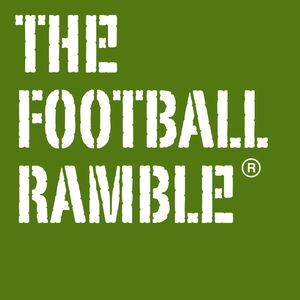 The Football Ramble started in 2007 in Moore’s London kitchen. Moore, along with his co-hosts, release the show biweekly and talk everything soccer: games, leagues, players, and controversies. The Football Ramble hopes to fill that void. The crew’s friendly and relatable camaraderie sets them apart from other sports podcasts. That relatability helps the independent podcast hold its own in a category saturated by shows associated with big networks such as ESPN and Fox Sports that come with a built-in television audience and those produced by international leagues and teams. It attracts more than 1.5 million downloads per month and launched a paid version in May. You can still listen for free, but with ads.